Jimmy Choo created his first self-named perfume, Jimmy Choo Eau de Parfum in 2012. 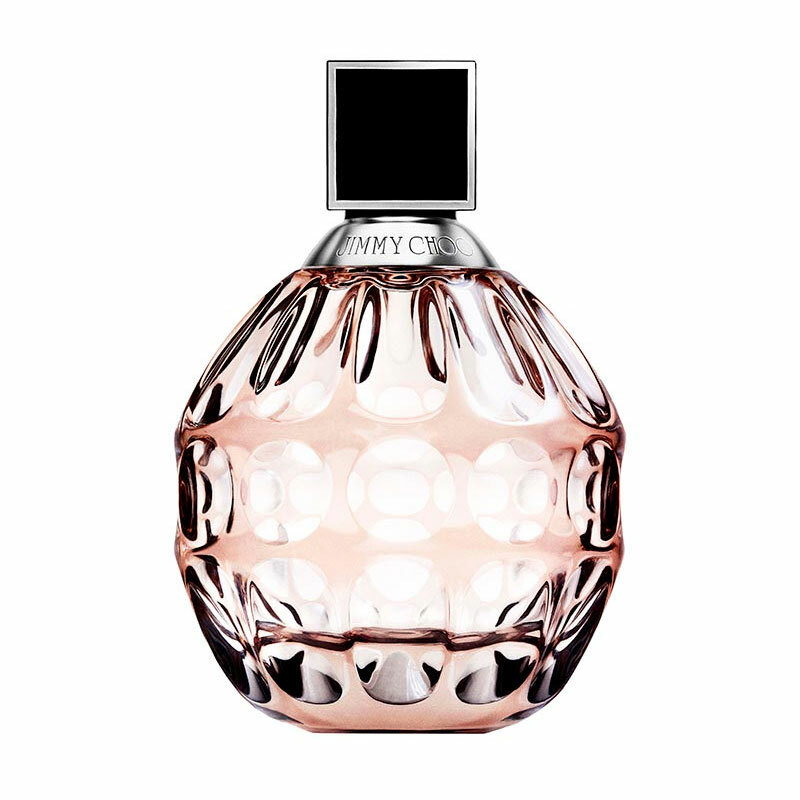 Like all the Jimmy Choo fragrances this scent has been very popular with the Fragrance Direct customers. Jimmy Choo perfume expresses an aura of strength and beauty. Glamorous in attitude, a Jimmy Choo woman is confident, intelligent and with a sense of fashion and fun. Jimmy Choo opens with fresh top notes of pear and warming spicy ginger that flow into a floral heart of soft rose and orchid notes. The scent culminates with a base of deep wood notes complimented with cedar and oakmoss to give the fragrance subtle depth. Jimmy Choo is a fragrance inspired by modern women strong, empowered, beautiful, seductive and alluring with a hidden and mysterious sense of confident sexuality.